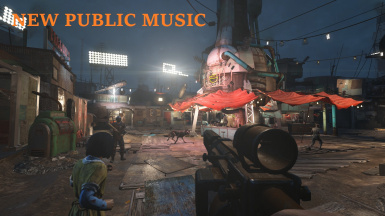 Self composed all new Music for Fallout 4. 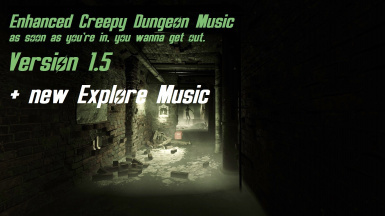 Calm Guitars, creepy Dungeon Ambient Music and much more ! 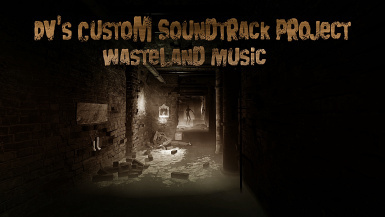 Added optional Version without the Geiger Counter. Contains 6 new Tracks. Thank you for your Support. THANK YOU for your Feedback it really helped! 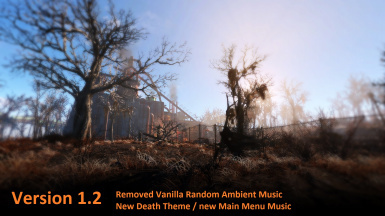 For use with this Mod, I highly recommend NO AMBIENT MUSIC MOD, and Ambient Music Overhaul ! 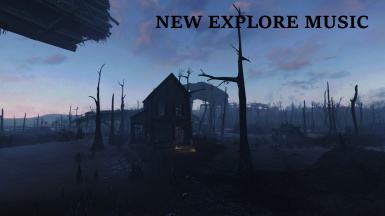 I really like Inon Zur's Work for Fallout 4, it is great Work, but I think it's to friendly and Peaceful sometimes. 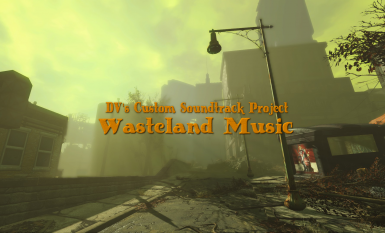 So, I decided to figure the Music System out and finally managed to get my Custom Wasteland Soundtrack to work in Fallout 4. 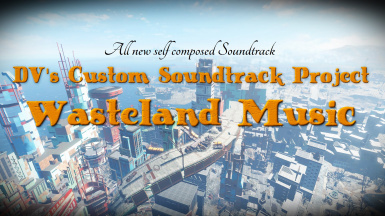 I am an Hobby Music Producer since 2011 and I started doing Music Mods 2 Years ago. 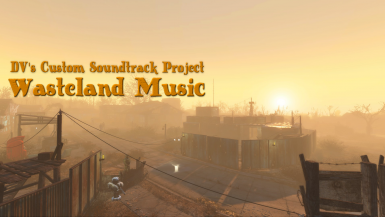 This is an enhancement of my previous Mods for the Fallout Games. 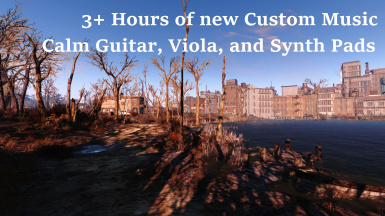 This Mod is a Replacement. 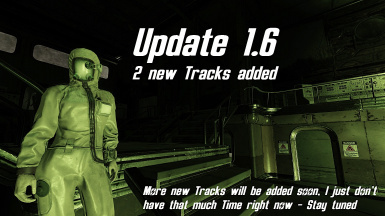 I will add new Music from Time to Time and release them as a new Version. Check the Development Log for further Details ! Simply use Nexus Mod Manager. 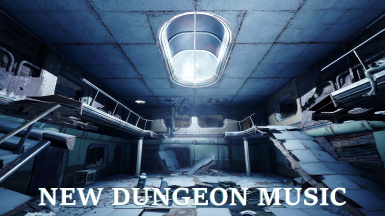 Otherwhise you can install it manually by just copying the Folder to your "Fallout 4 Data" Directory. 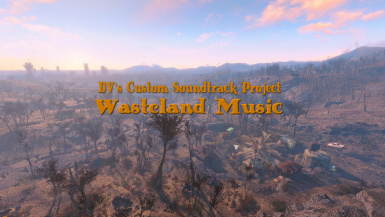 Below you can find a bunch of Videos wich shows some of the Tracks of this Mod. I hope you enjoy it, and if you do, I would be glad if you endorse because Producing those Tracks took me countless Hours.